Master Lock's No. 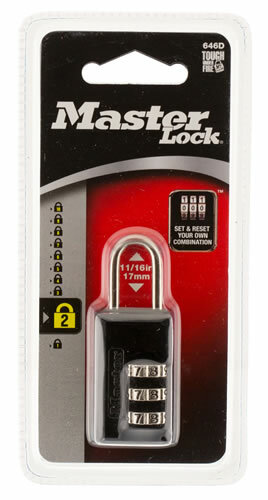 646D Set Your Own Combination Padlock features a 13/16 in. (20mm) wide metal body for durability. The shackle is 1/8 in. (3mm) diameter, 11/16 in. 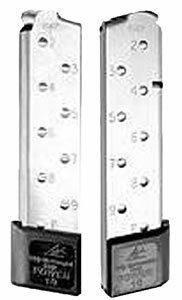 (17mm) long and made of steel, offering resistance to cutting and sawing. The 3-dial combination security offers keyless convenience.